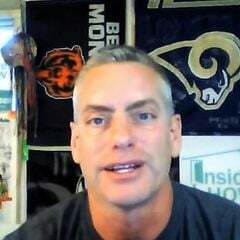 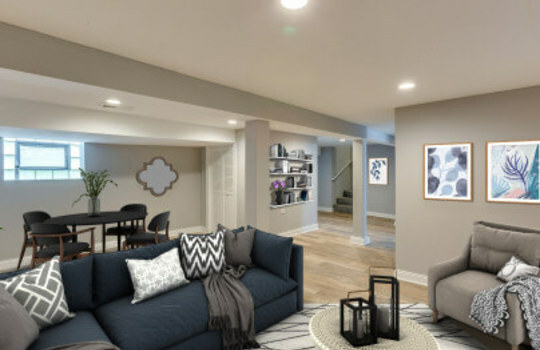 Zerep Investment Groups LLC has done it again! 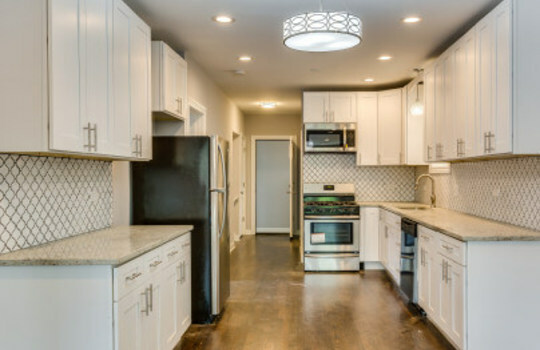 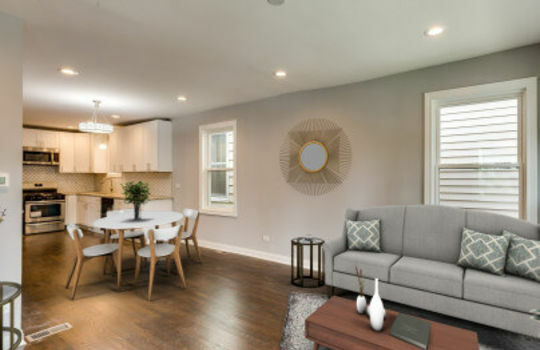 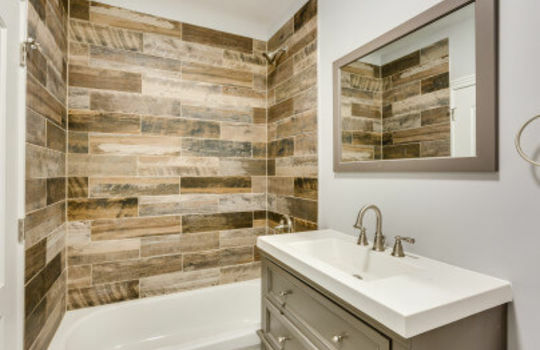 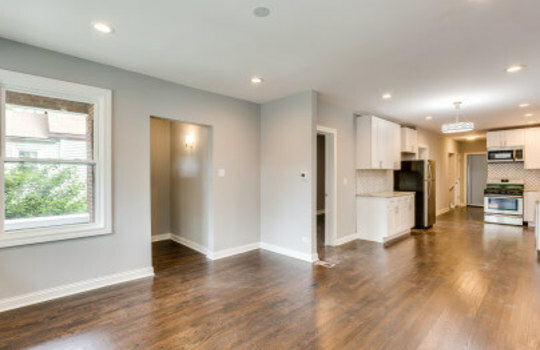 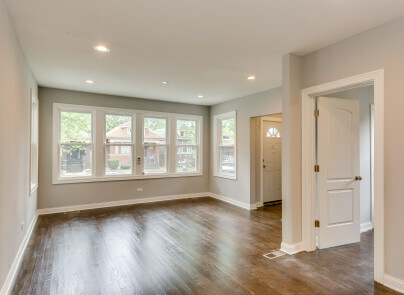 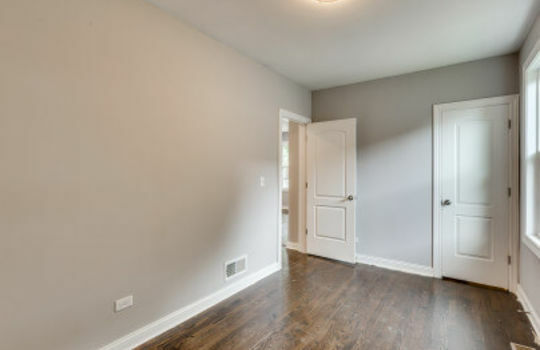 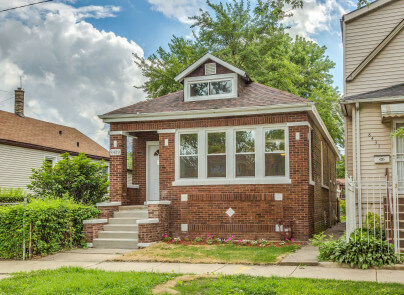 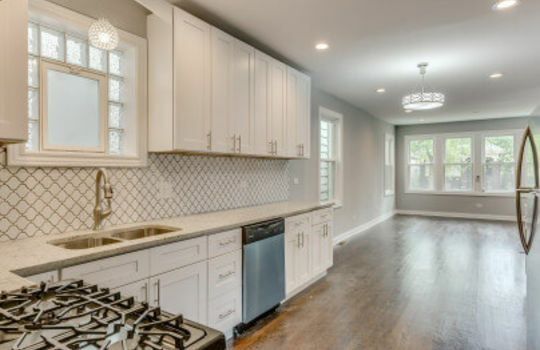 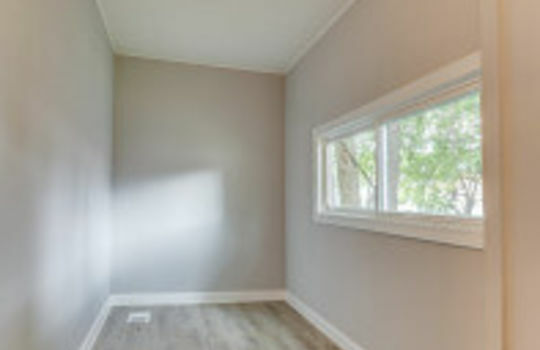 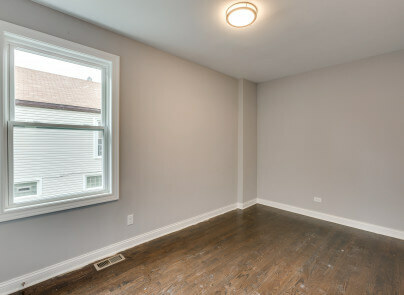 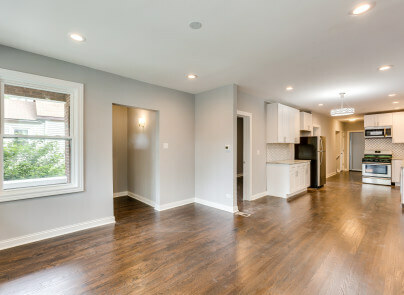 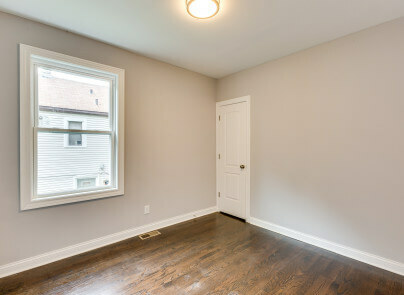 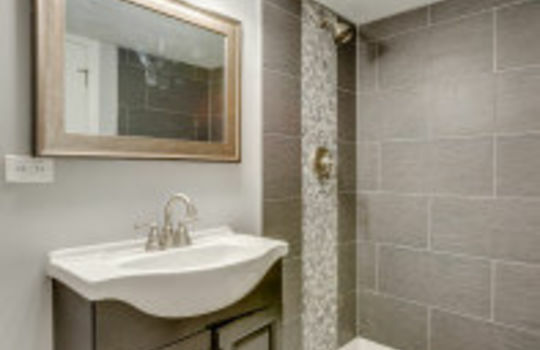 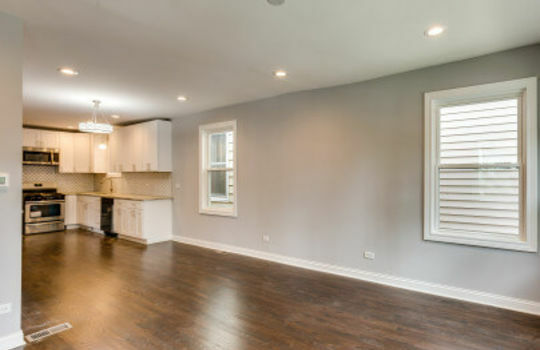 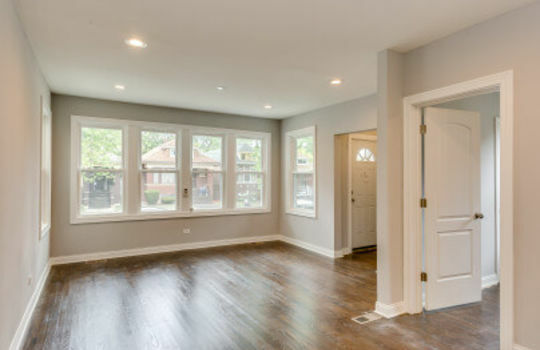 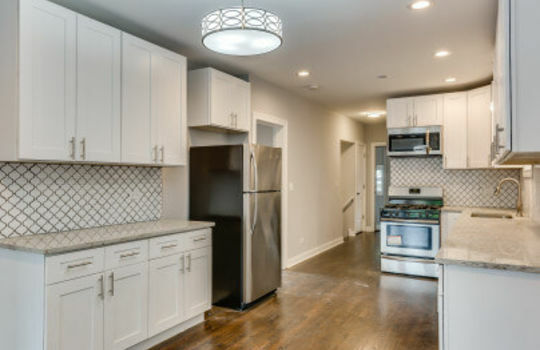 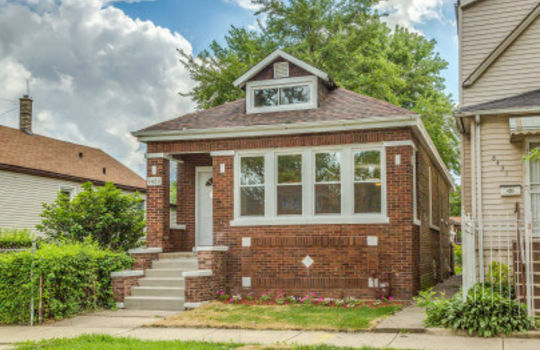 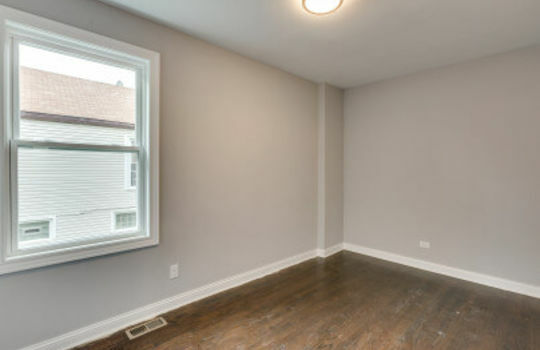 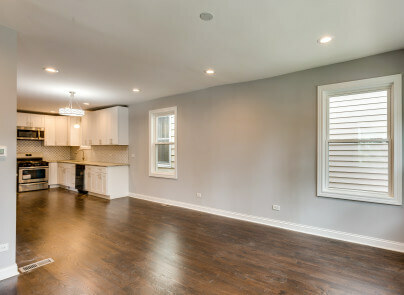 Gorgeous all brick bungalow home professionally rehabbed and remodeled throughout. 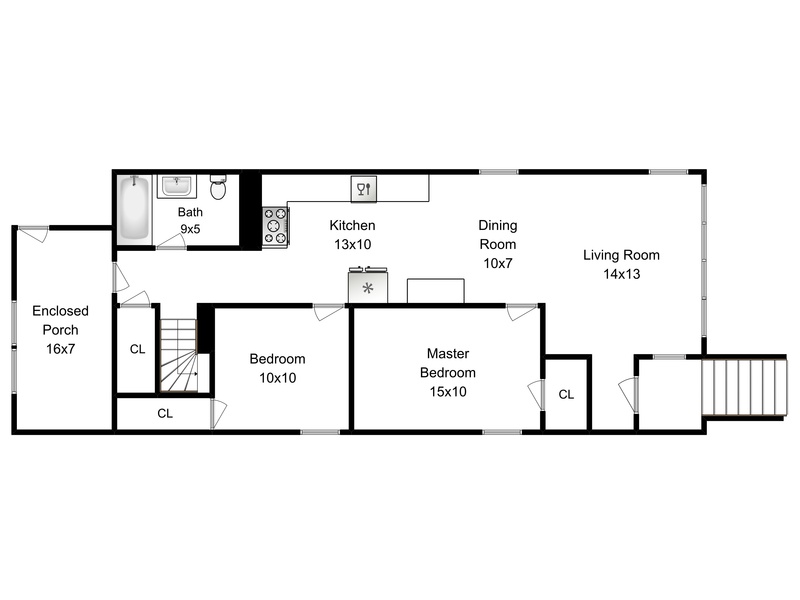 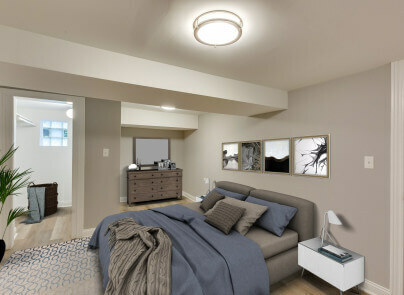 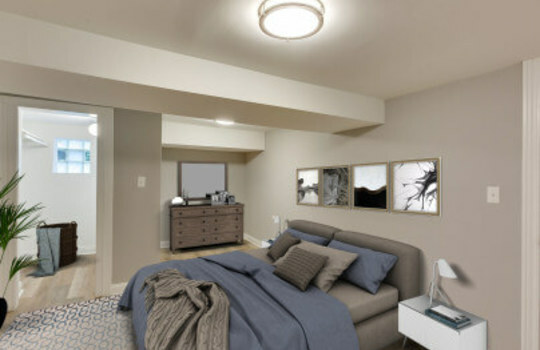 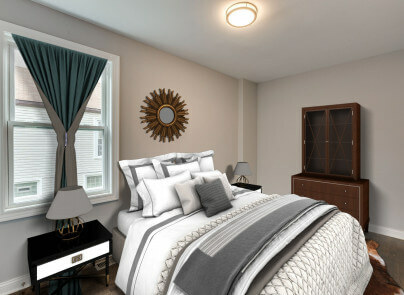 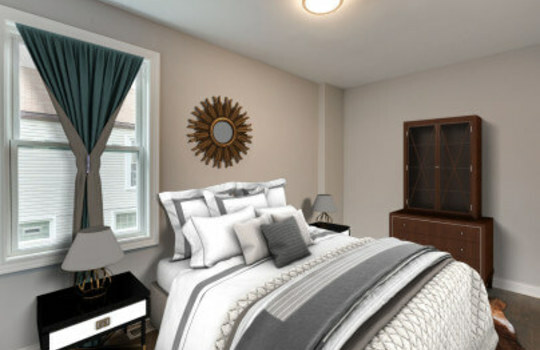 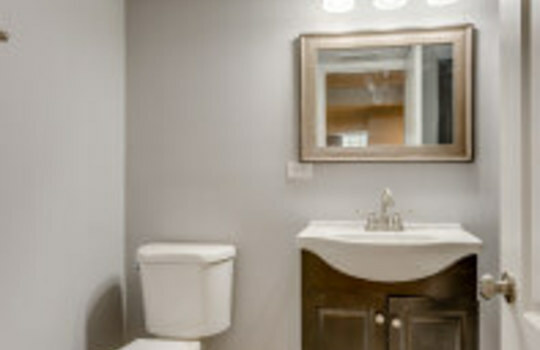 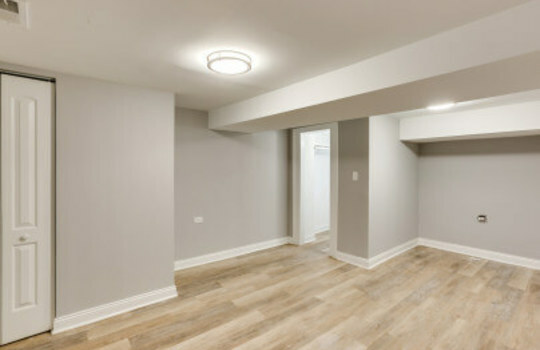 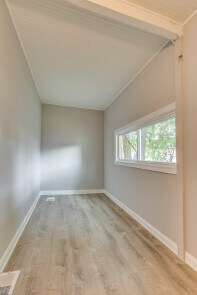 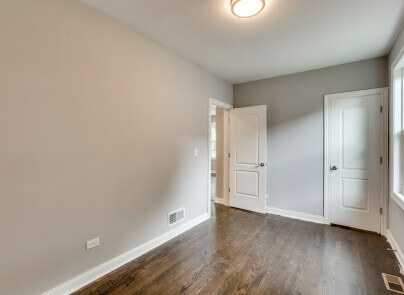 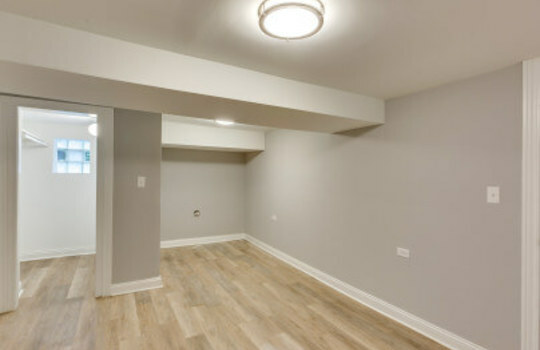 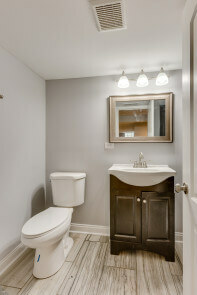 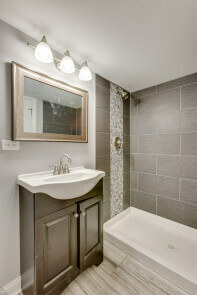 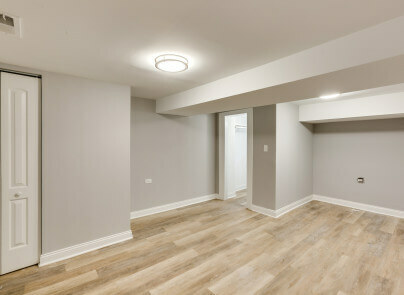 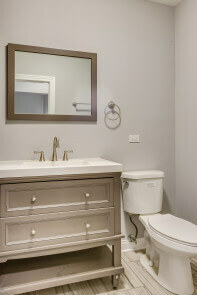 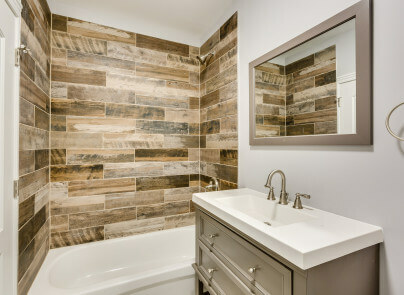 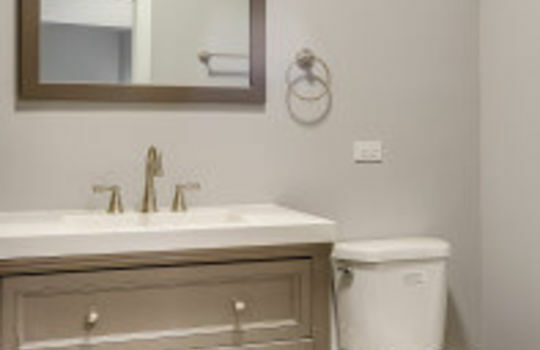 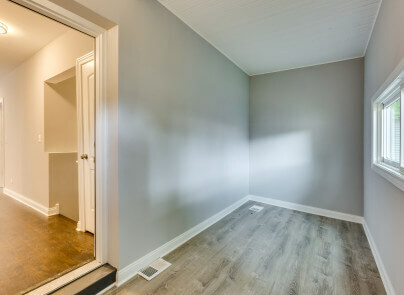 The first floor consists of two new bedrooms and a new full bath with ceramic tile throughout. 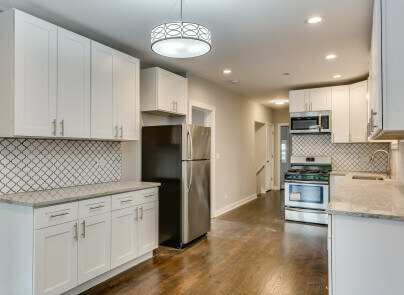 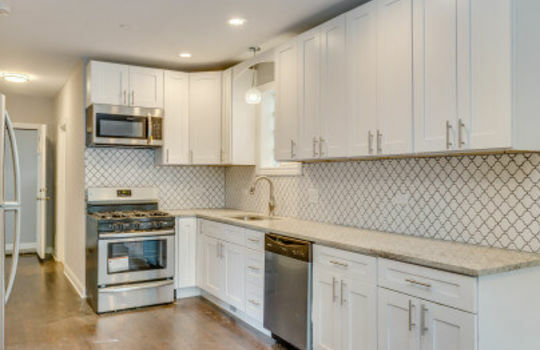 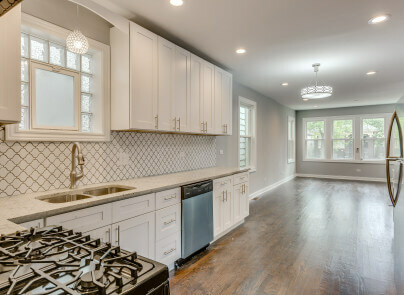 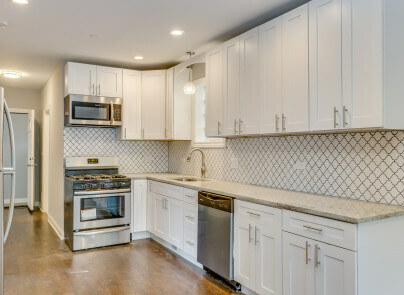 The huge chef's kitchen really pops with beautiful cabinetry, stainless steel appliances, and granite countertops. 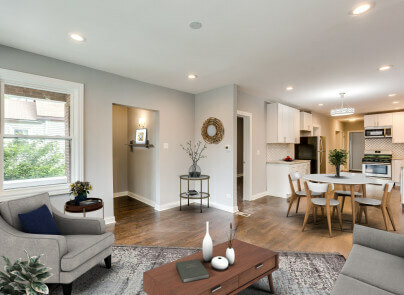 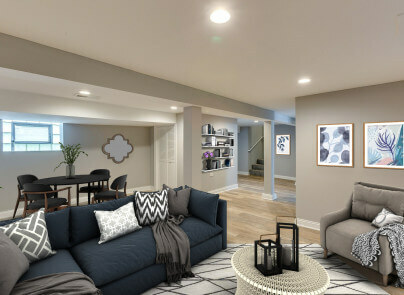 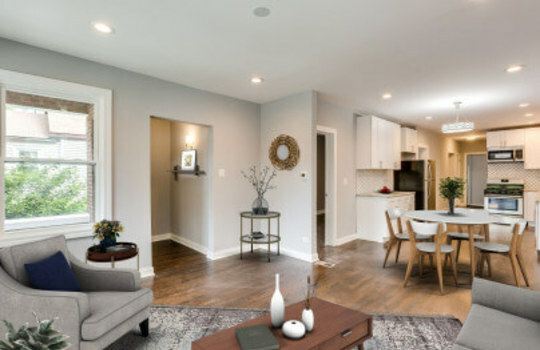 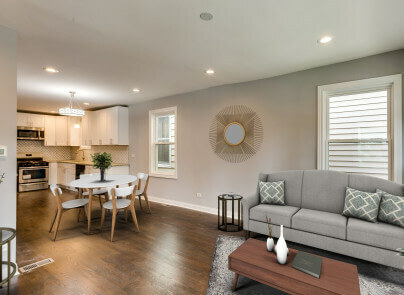 The wide open floor plan allows for plenty of space to host all of your family's most important holidays. 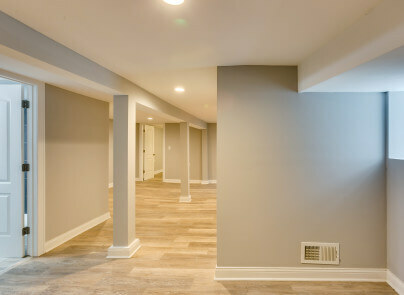 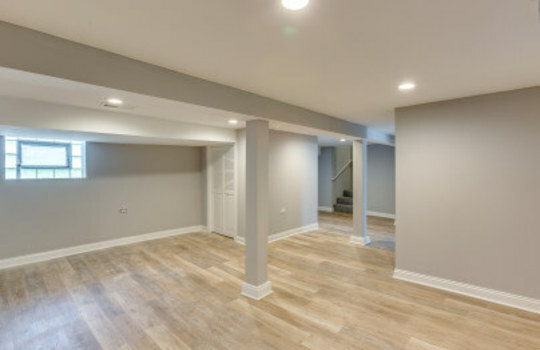 Once you are done eating you and your family should relax in your beautiful 'man cave' basement. 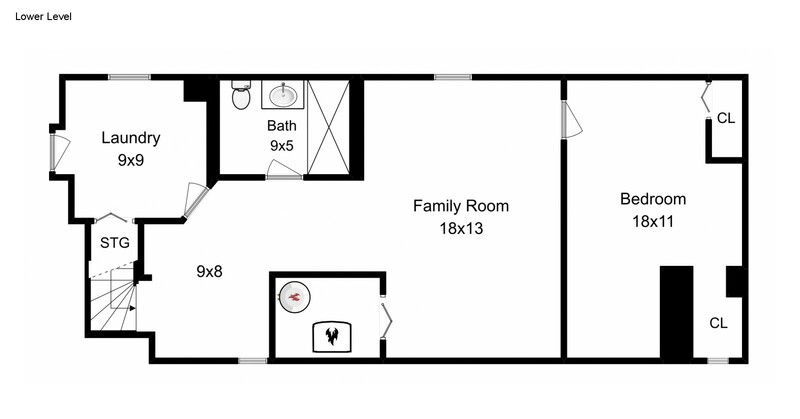 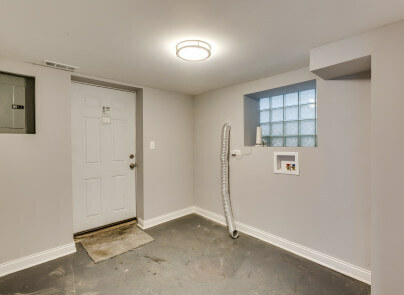 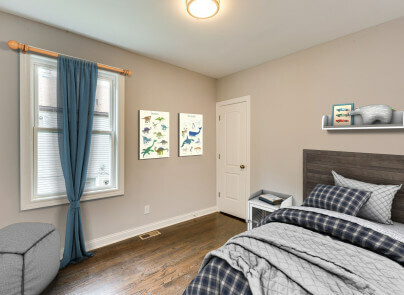 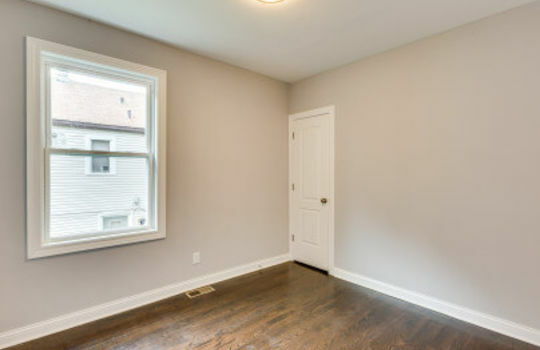 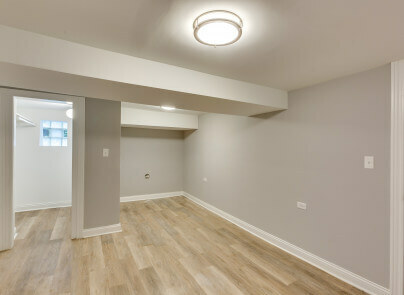 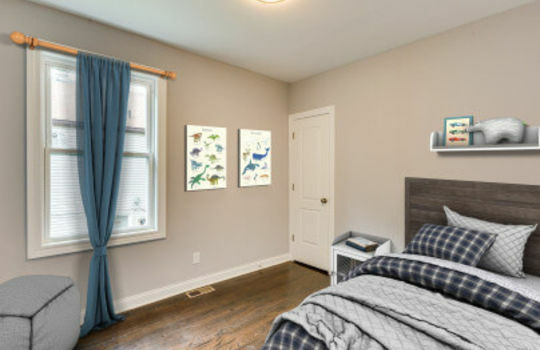 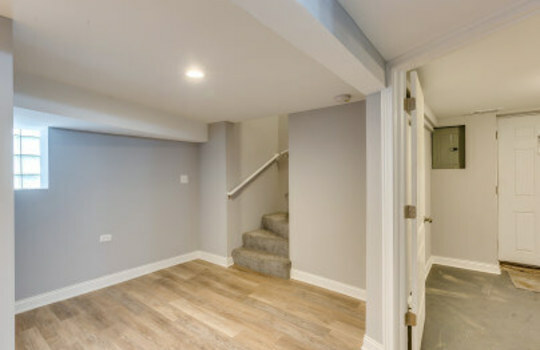 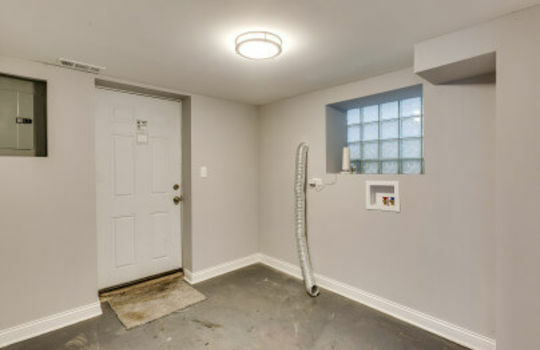 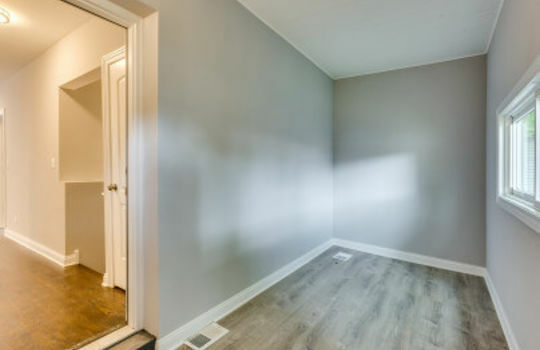 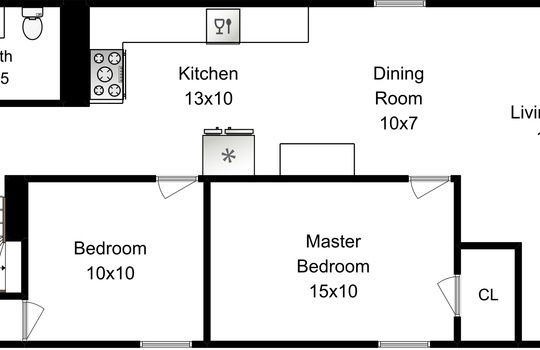 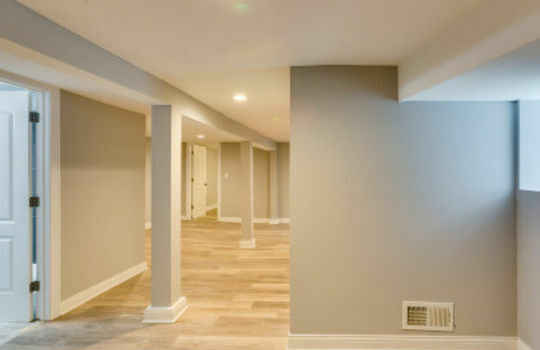 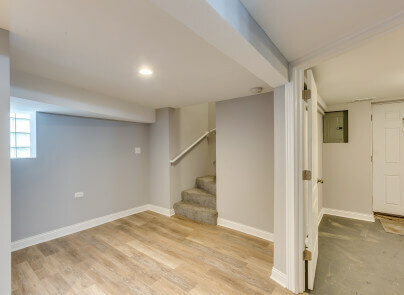 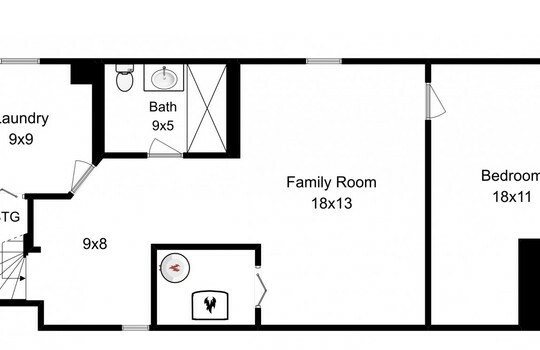 There is a third bedroom in the basement with another full bath for those extended family members that need a place to stay over the holidays. 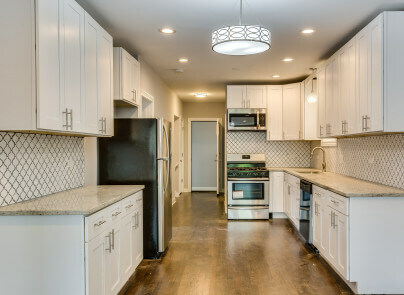 This home has everything you could desire and more - all you have to do is move in and enjoy!